Xbox One: Could This Be Microsoft's Biggest Blunder Yet? Xbox One: Could This Be Microsoft’s Biggest Blunder Yet? The Xbox One is coming. It’s big, boxy and proudly touted as an ‘all in one entertainment’ device. You can control it with your voice, hands, genitalia, and access all your content in mere seconds thanks to a redesigned Kinect and the technical grunt of Microsoft’s next-generation console. The Redmond based company is determined to bless your TV with intelligence; to create an experience that fits the lifestyle of movie buffs, sports fans, tele fanatics and extraordinary beings who have the capacity to absorb multiple streams of information more comfortably than the 300,000 new servers set to power Xbox Live. But what about the audience the Xbox was originally intended for? What about the gamers? Regretfully, it seems as though the people who pioneered the Xbox brand with such ferocity and relentless passion are now nothing but a footnote in Microsoft’s bull-headed vision to seize the living room once and for all. And yes, it’s still the only console out of the three that charges a premium for its core online services. But did we really expect anything different? After all, the writing’s been on the wall for quite some time; you only need to boot up the Xbox 360 to see a dashboard littered with ads, multimedia and a rubik’s cube of menus that prevent gamers from doing what they love most: discovering, playing and enjoying video games. And yes, it’s still the only console out of the three that charges a premium for its core online services. If Sony’s PS4 reveal could be considered underwhelming for playing it safe, too concerned with nullifying the feature set of their competitors as opposed to carving their own path, Microsoft’s Xbox One reveal was totally demoralising in its lack of appreciation for those who have thrust the Xbox 360 into the stratosphere of gaming popularity. There was no sense of camaraderie or noticeable effort from Microsoft to understand and connect with their consumers with Xbox One. The blatant stench of monetisation, however, was prominent throughout. 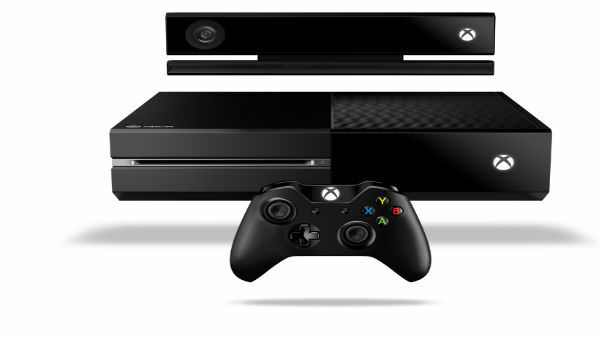 The Xbox One’s blocky design leaves a lot to be desired. Where was Microsoft’s answer to the extraordinary value that PlayStation Plus provides? Where was their bustling community of creativity, interaction and fun that is Miiverse? 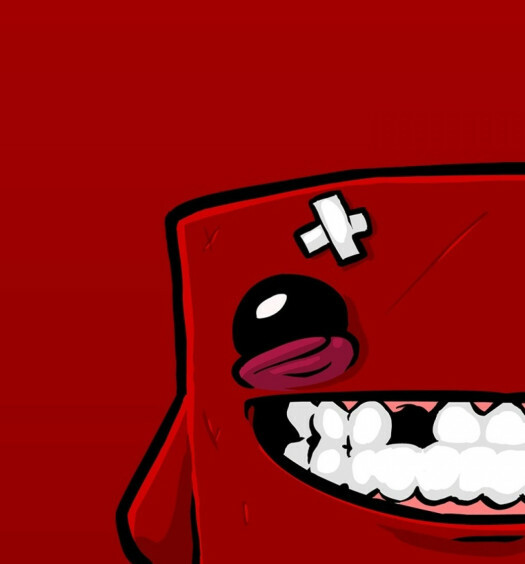 Where was the rallying cry that indie developers were firmly back on board? Sadly, no answers were given. Instead, Microsoft were content with announcing TV show tie-ins, showing off US-specific features and sweeping the core gamer back under the rug. In fact, barely any gaming specific innovations for Xbox One were announced other than redesigned triggers on the controller and the ability to share gameplay ala PlayStation 4. Achievements will play a bigger role in Xbox One, and the friend list count has been expanded from 100 to 1000, but these are expected and obvious features. Bigger matches and persistent worlds were also hinted at, but again, it’s another logical step, not a revolutionary or an inspired one. Throwing money at greedy publishers like EA and Activision for timed-DLC was certainly not the answer either, generating the same amount of apathy many have shown for the hideous design and name of the console itself. Of course, a handful of fairly uninspiring games were shown off – Call of Duty: Ghosts, FIFA 14, Forza Motorsport 5 – but they genuinely felt like an afterthought, an extension of the Xbox One’s capabilities rather than its primary purpose. And then there’s the aftermath of information that has slowly surfaced like dirty dish water scum after the presentation. The Xbox One was widely reported to block used games, and it seems that this long, hotly contested rumour is indeed true. Microsoft has stated that retail discs will install a game’s data onto the Xbox One’s hard drive, which is worryingly small at only 500GB. You can then give that disc to a friend to use, but when your friend attempts to install the same game on their console an activation fee will be required – que mass headaches and outrage from those who share games with family and friends. The future for used games is, therefore, uncertain but confusingly not as straightforward. Microsoft has confirmed that if you sign in with your profile (the profile of the person who’s console it was first registered on) you will be able to play it on a friend’s console, but this still doesn’t address the example used here. Basically, the whole thing is total mess with one person saying one thing and someone else saying another. The future for used games is, therefore, uncertain but confusingly not as straightforward. Microsoft has promised a solution for reselling games and trade-ins; though they’re keeping schtum for now. Either way, its a draconian feature, and one that their competitors will be glad they do not share – as will retailers. But the bad news doesn’t end there. 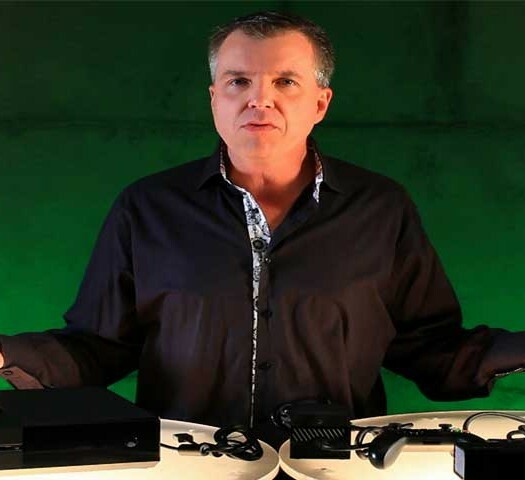 Microsoft has stated that the Xbox One does not need to be connected to the Internet constantly, as many feared. However, it does have to be connected to the Internet at least once a day. If you want to continue to play a single-player game, the Xbox One will require verification at least once every 24 hours. Yes, that means all of you who don’t have an Internet connection or, God forbid, you experience a blackout for 24 hours, will suffer the consequences of Microsoft’s new DRM measures. 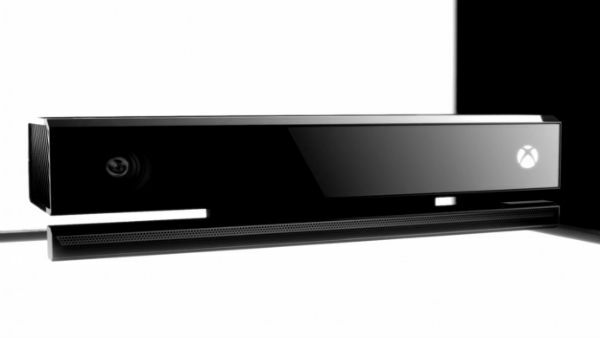 Microsoft’s new Kinect camera will also be tied to the console at all times. If it’s not connected, the Xbox One will not operate. The question that has to be asked, then, is how many of us really feel comfortable having a voice and spacial recognition camera staring at us night and day? The answer is probably no one. However, you best get used to it, because Microsoft’s ensured its integral to the Xbox One – whether you like it or not. To further the disappointment, much like Sony’s PS4, the Xbox One will not be backwards compatible with Xbox 360 titles or XBLA games – that’s a library spanning almost eight years made practically redundant in one swift swoop. The result of a move that some may call “expected”, is that the Xbox One is forced to start from scratch. There will be no old games to fall back on to comfort early adopters in the inevitable software droughts that sting every new console during the slow launch months. In the end, Microsoft’s intentions are abundantly clear: the Xbox One is aimed squarely at those who wish for a do-it-all, fancy set-top box which is packed to the hilt with multimedia capabilities, and one which can ensure the company never misses an opportunity to cash in on its consumers. The ever-shying Xbox controller is sadly the last remaining sign that Microsoft still actually cares about gamers; because the above decisions present undeniable and damning proof that they do not. What did you think of Microsoft’s new console? Let us know in the comments below. Xbox One: Should We Forgive And Forget?